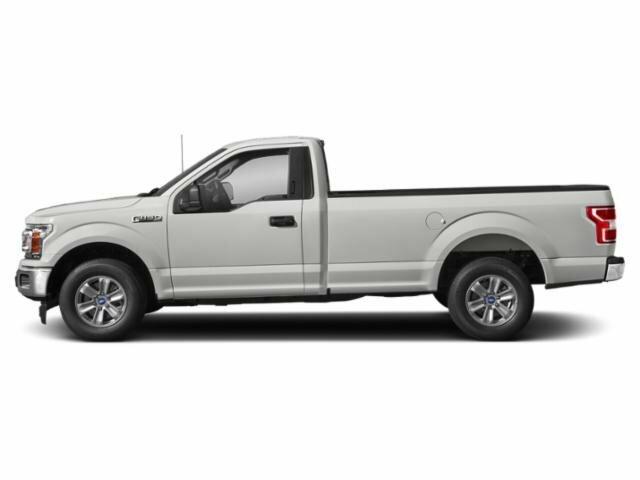 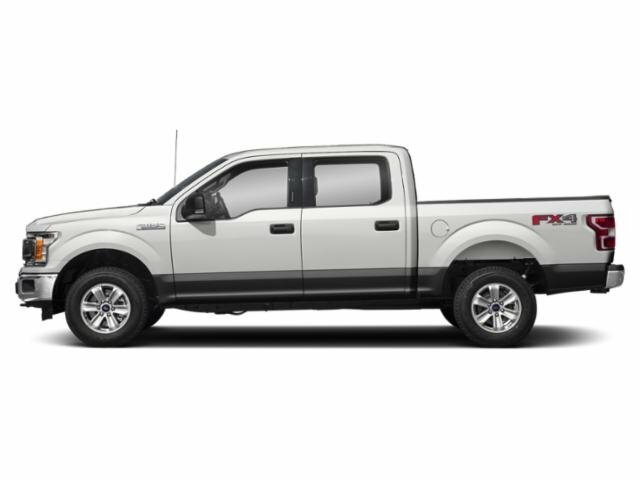 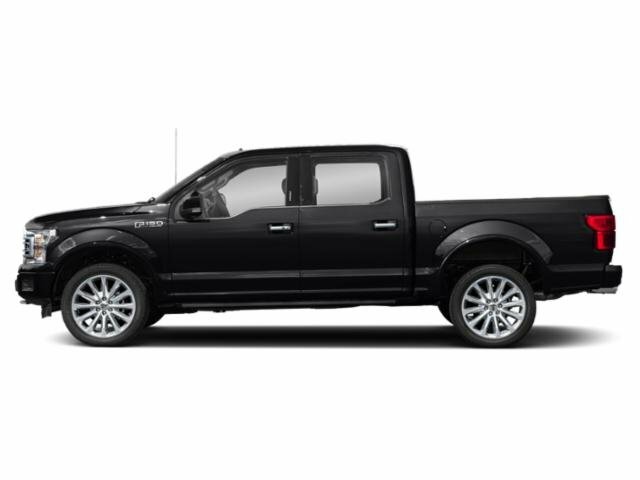 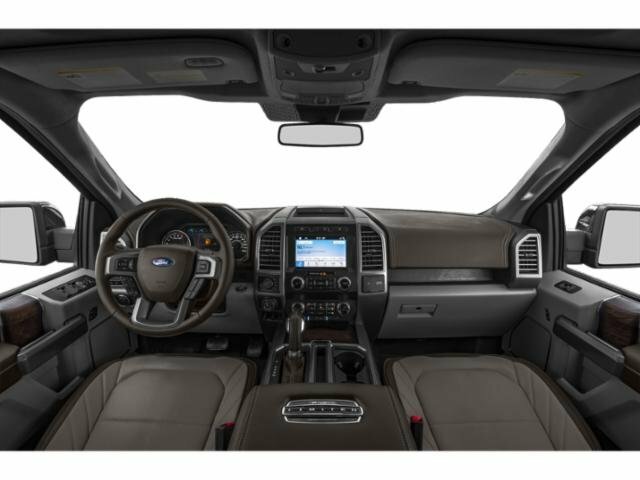 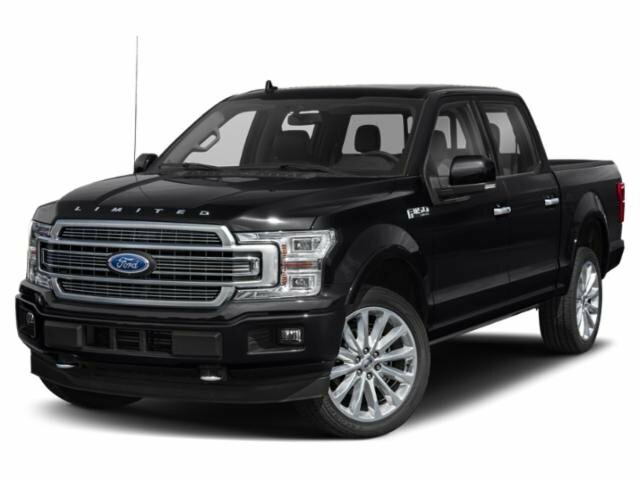 2019 Ford F-150 for sale serving Riverside, Moreno Valley, Ontario, and San Bernardino ,CA 1FTEW1CPXKKC91746 - Raceway Ford. 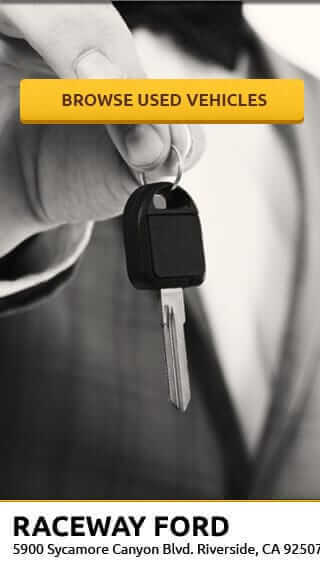 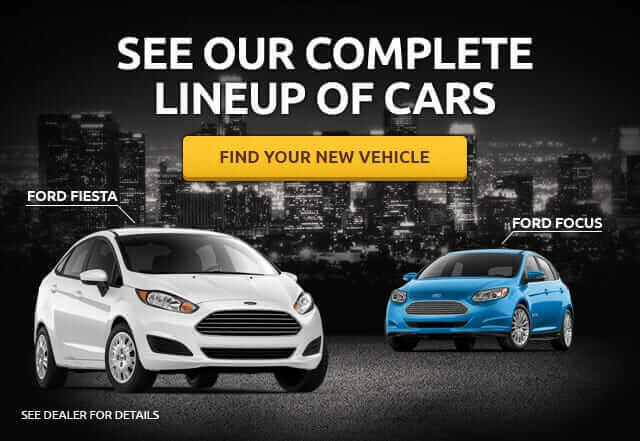 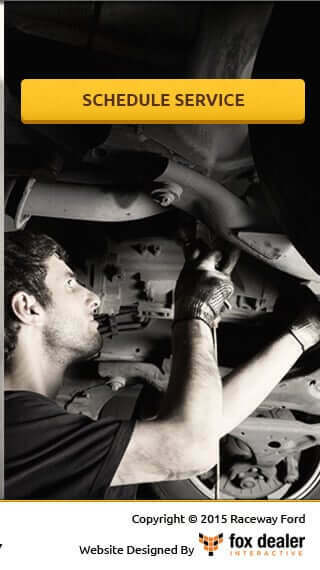 You Save:$4,750 IN INCENTIVES AND DISCOUNTS. 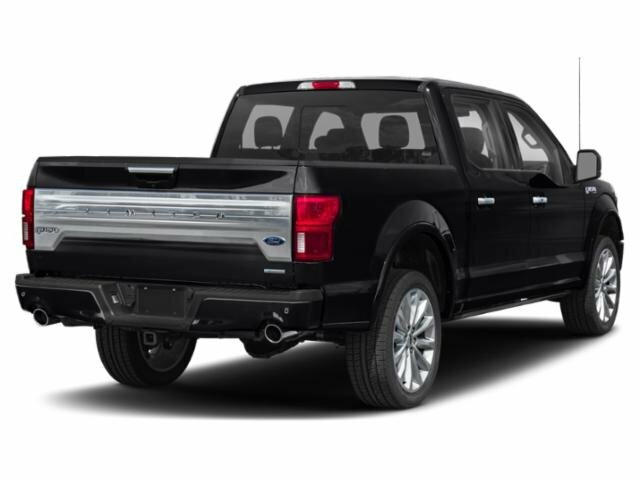 Is this 2019 Ford F-150 still available?